Regardless of how well you care for your dog, there is still the risk that he/she will be infested by fleas and ticks at some point in time. As a dog owner, you are responsible for the health and wellbeing of your pet, and therefore, you need to invest in the right equipment and gear for your pooch. Thankfully, you can get a collar for preventing fleas and ticks and keeping your dog safe and healthy. As you would know, these pests can not only cause irritation but eventually lead to health problems, which would mean that you have to take your dog to the vet from time to time. 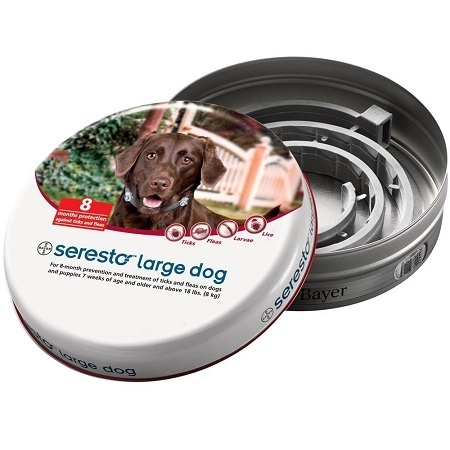 If you are looking for the ideal flea and tick ﻿﻿collar to purchase for your dog, look no further than this product from Bayer Seresto. The collar has been designed to ensure your dog is not affected by fleas and ticks, even if they do manage to find their way on to his/her skin and hair. 8-Month Release Technology - The collar incorporates a slow-release technology that emits the formula that kills fleas and ticks for a period of 8 months. This means that you can invest in this product and virtually guarantee that your dog will be safe from fleas and ticks for at least 8 months. The release mechanism is efficient and in case your pet gets trapped, the insecticide will still be released. Effective Insecticide - The collar contains insecticide that is released slowly, over a period of time. The insecticide itself is highly effective and kills fleas and ticks without causing them to attach to the skin. When the pests are repelled, the risk of bacteria and other harmful contaminants being transferred is minimized. Age and Weight Restrictions - You can buy the collar for your dog if he/she is aged 7 weeks or older and weighs more than 18lbs. Non-Greasy and Odorless - The collar does not emit any odor and at the same time, is non-greasy. This means that the collar will not cause any effects, harmful or otherwise, on your dog’s neck when he/she wearing it. Water-Resistant - You can give your dog regular baths and even take him/her swimming while keeping the collar on as it is water-resistant. However, do keep in mind that if your dog swims more than once a month, the collar will only be effective for 5 months. The collar can also repel the effects of rain and sunshine, ensuring smooth usage for the entire duration. This flea and tick collar has received an average rating of 4.1 starts out of 5 on Amazon at the time of this review. This indicates that most of the customers who purchased the products and left reviews were pleased with the results they received. Several customers have stated that the collar is highly effective at preventing ticks. A customer who owns two dogs stated that he bought the collar for both of them and after a couple of months, was pleased with its effectiveness at repelling ticks, even when the dogs run through the woods or other infested areas. A vet purchased the collar for his dog. 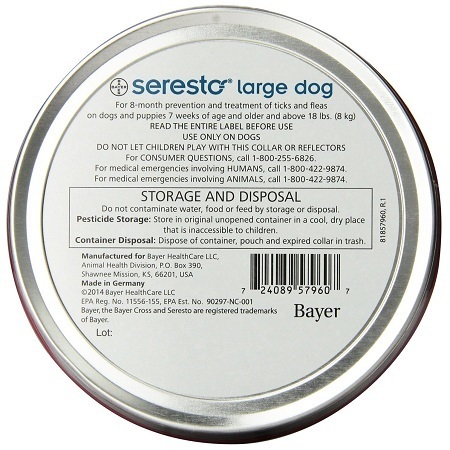 In his review, he stated that at the time he purchased the collar, Bayer Seresto was a new product and not much was known about it. However, despite that, he purchased it and was pleased with the performance. He gave his views as a vet as well, stating that the collar is highly effective and safe for dogs. In fact, he wrote that even if a dog ends up eating the collar, there is little risk of the insecticide causing any harmful effects, which makes this product one of the best on the market. A few customers also praised the cost-effectiveness of this product. A customer wrote that he had previously purchased a more expensive collar for his dog but wasn’t impressed by the performance, whereas the collar from Bayer Seresto delivered better results. A customer stated how he purchased the collar for two dogs and it helped prevent ticks even though the dogs spent a lot of time swimming. On the flipside, a few customers didn’t have a pleasant experience with the product. A customer wrote that the collar made his dog feel lethargic. It took some time for the dog to recover from the effects of the collars once the owner took it off. A customer also said that the manufacturer’s website states that dogs wearing the collar should not get into bed with children or their owners, despite the package not mentioning this. This is an area of ambiguity and one that the company should address. 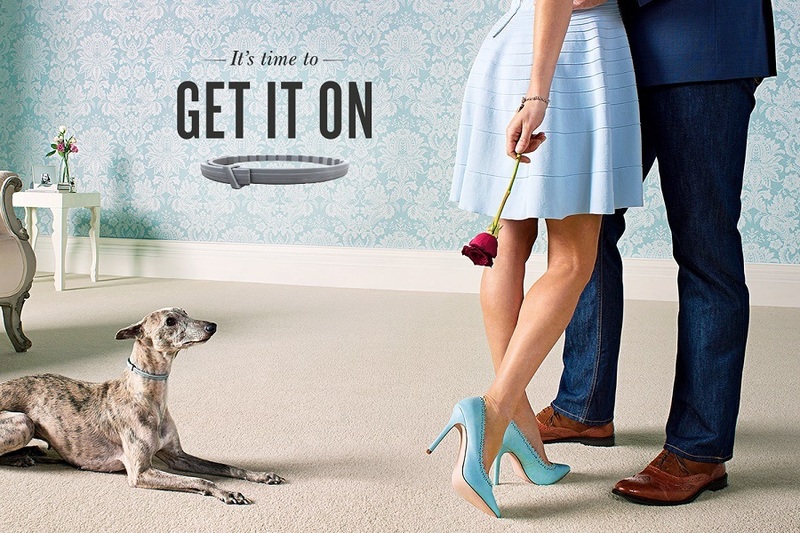 A customer stated that he recently purchased a new collar for his dog having used the product last year as well. While he was impressed by the collar over the past year, the new collar caused adverse reactions on the dog’s skin. Therefore, there is some risk involved in using the collar, even if you have used it in the past. You can purchase this product on Amazon for under $45 with free shipping. 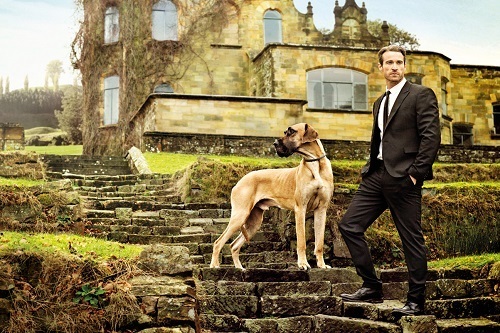 The price remains the same regardless of whether you opt for the small or large collar. You can look for deals and discounts to save money on your purchase. The Bayer Seresto Flea and Tick Collar for Dogs is an effective product and delivers good performance over 8 months. The reasonable price ensures the purchase is cost-effective and you can keep your pet safe.